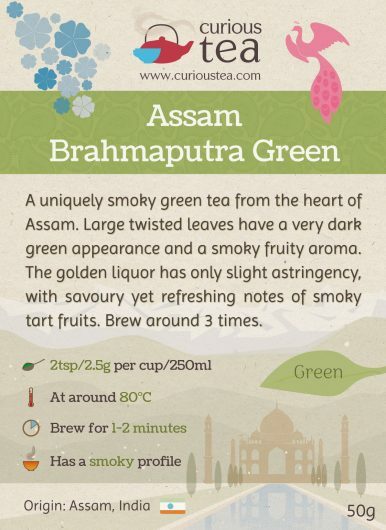 Assam Brahmaputra Green is a uniquely smoky green tea from Bhartia Tea Estate in Assam. 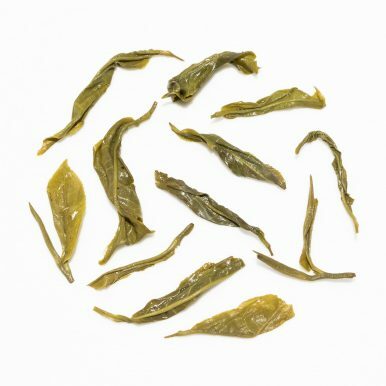 Large twisted leaves have a very dark green appearance and a smoky fruity aroma. The golden liquor has only slight astringency, with savoury yet refreshing notes of smoky tart fruits. Assam Brahmaputra Green is an interesting and unusually smoky green tea from Bhartia tea estate in the east of Assam located near to the Brahmaputra river. This Assam comes direct from the tea garden where it is produced in cooperation with other nearby small farm holders and is made completely by hand. 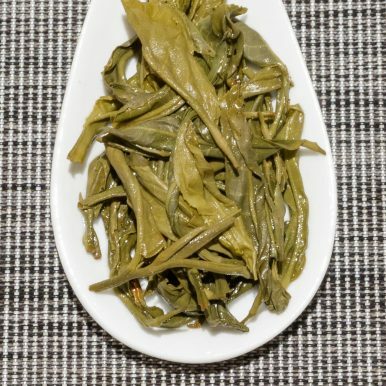 This tea was harvested in October 2016, using the local Camellia sinensis var. assamica cultivar. We also offer a malty and smooth Assam Brahmaputra Black tea from the same Estate. 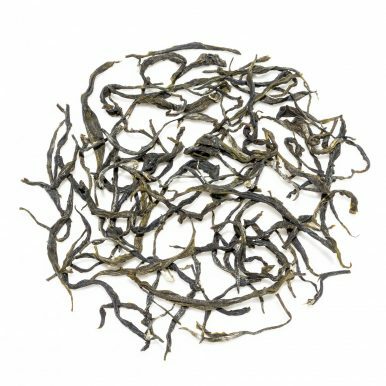 This Assam green tea has been hand selected and hand rolled in the traditional orthodox style of tea production. 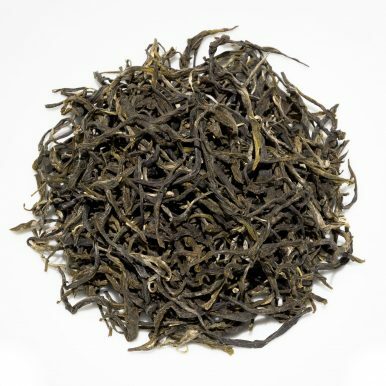 The dry large twisted leaves have a very dark green appearance and a smoky fruity aroma. When brewed, the aroma of this tea is unmistakably smoky, yet fruity. 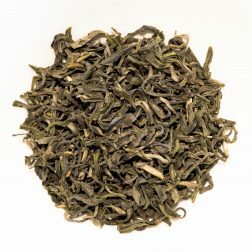 It is a far cry from a Lapsang Souchong, so don’t be put off by the smoky character – it is rather light, does not overpower other flavours and is well balanced by the more common green tea fruity notes. The golden liquor has only mild astringency, with refreshing hints of smoky tart fruits. There are slightly vegetal notes of asparagus and savoury seaweed on the undertones. 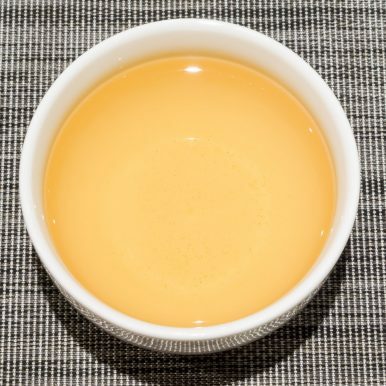 This tea has an overall balanced flavour with an uplifting and invigorating finish. This Assam Brahmaputra Green tea was first featured in our February 2017 Curious Tea Subscription Boxes.